Charming cobble-stoned streets, towering cliffs, and royal palaces await during this regal tour that ventures outside the city limits into the pastoral landscapes of the English countryside. 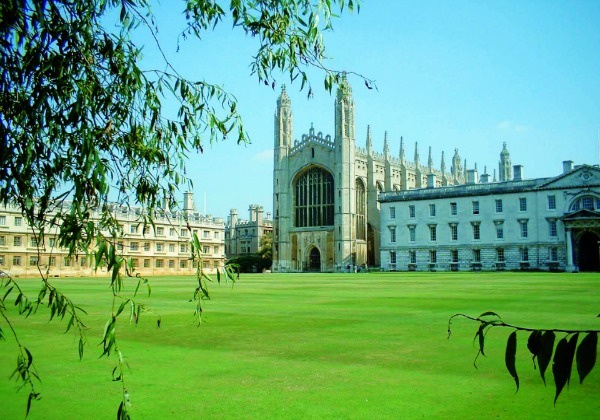 Soak up the rich history, stunning architecture and charming collegiate atmosphere as you follow the footsteps of geniuses in the world-famous destinations of Oxford and Cambridge. Discover ancient English history in a perfectly serene atmosphere, and escape the bustling city for a breathtaking journey to Salisbury Castle, Stonehenge and the world-renowned town of Bath. 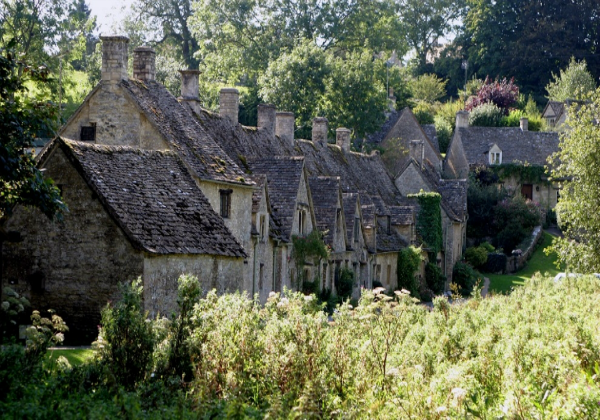 The English Countryside, and its treasure trove of historic sites, is calling. Enjoy a stress-free exploration with a Stonehenge and Bath Tour that hits all the highlights outside of the city. 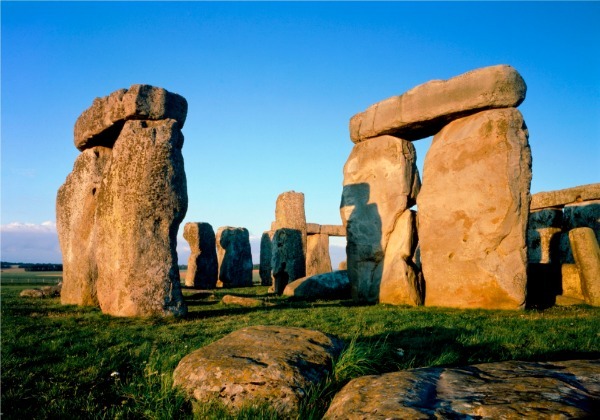 Be among the first visitors to Stonehenge on this once-in-a-lifetime trip to experience this mysterious site at sunrise, and cap off your morning with a trip to famed Oxford and Windsor Castle. Forget the stressful planning of a trip to the countryside, and book a smartly guided tour to iconic Stonehenge that alleviates all the guess-work and hassles of leaving the city of London. From ancient castles to the hometown of the world's most famous writer, this tour puts a personal face on English history. 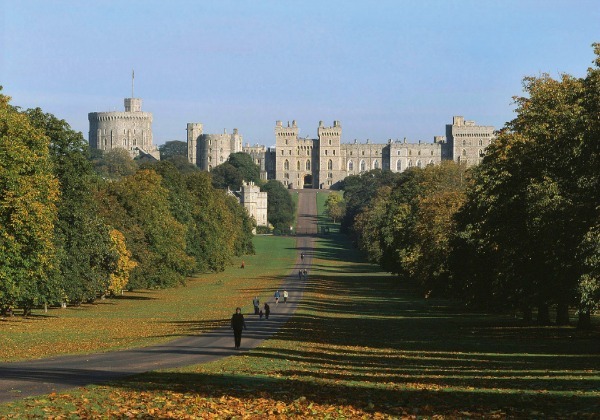 There's a reason why Windsor Castle feels like a dreamy fairy tale setting. This London landmark has been a royal residence for more than 900 years, and is an iconic stop for regal explorers. Escape the city limits for a day, and explore the medieval Windsor Castle and the city of Oxford before arriving at Stonehenge to experience a truly unforgettable and one-of-a-kind sunset. 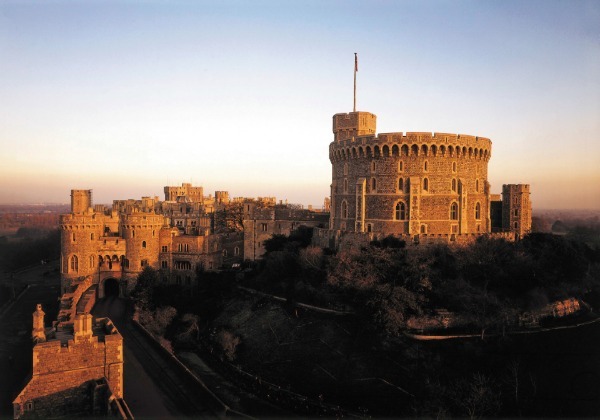 From the ancient Romans to Medieval Times, you'll explore centuries of history with a single exploration via this guided tour of world-famous Windsor Castle, Stonehenge, and Bath. Venture beyond bustling London to experience the irresistible charm of the English countryside. The great thing about taking day trips from the city is that most give you the opportunity to visit several famous sites in a single day! 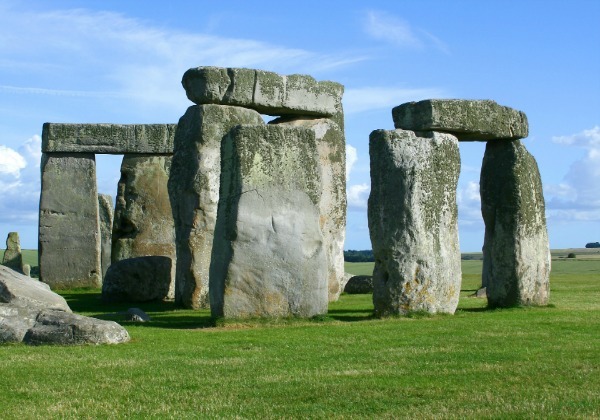 Soak in stunning scenery on a coach ride through rural England before reaching world famous Stonehenge. Learn about the mysterious origins of this prehistoric monument as you circle around the grounds on a guided audio tour. 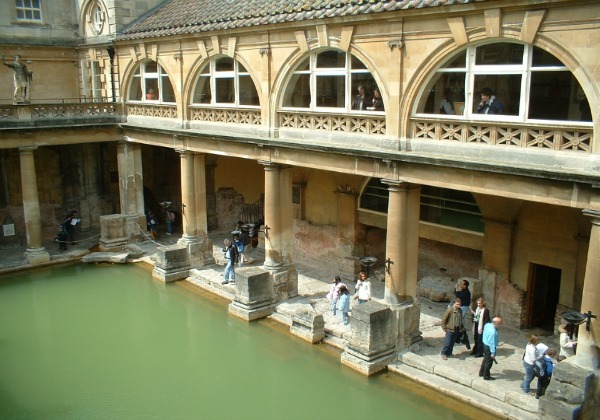 Most visits to Stonehenge are combined with a trip to the Georgian spa town of Bath. Considered one of England’s prettiest towns, photogenic Bath is famous for its Roman Baths, spectacular abbey and literary links to Jane Austen. If it’s fairytale castles you’re after, then you’ve come to the right place! 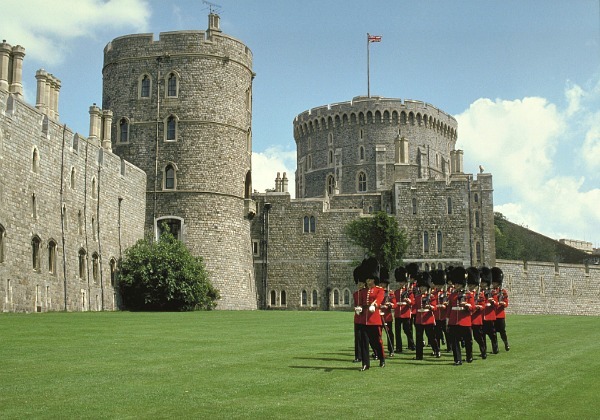 Windsor Castle, an active royal residence, is located just outside London. Walk the halls and state rooms Her Majesty the Queen calls home, witness the famous changing of the guard and stroll through the castle’s elegant gardens. A little further from London, Leeds Castle is another magnificent historic residence popular with visitors. 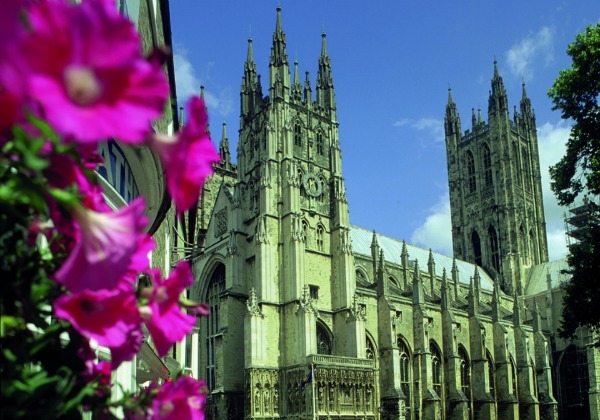 Rising up from the water and guarded by beautiful black swans, day trips to the postcard-perfect castle typically also stop at the 1,000-year-old Canterbury Cathedral and the White Cliffs of Dover. With its striking towers and turrets, historic Warwick Castle transports you back to a time of armor clad knights and damsels in distress. 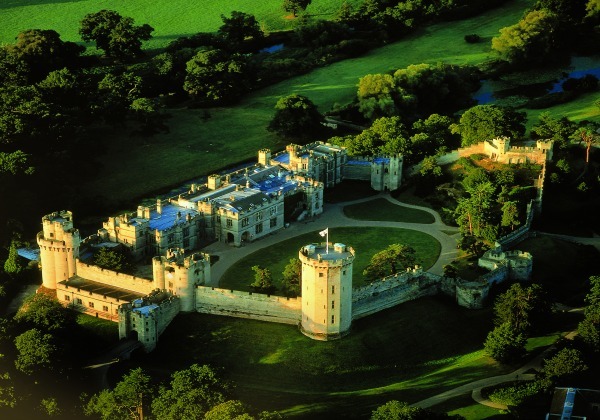 Witness medieval battle re-enactments, jousting tournaments and archery demonstrations at this kid-friendly castle on a combined day trip that also includes stops at Stratford-Upon-Avon and Oxford University. The charming market town of Stratford-Upon-Avon is best known as the birthplace of William Shakespeare. Here you can trace the footsteps of the famous playwright from his childhood home in the center of town to the idyllic 15th-century thatched roof cottage of his wife Anne Hathaway. An hour away by coach, Oxford University is every bit as regal and magnificent as you’d expect. Tour the university’s famous colleges, including several filming locations featured in the Harry Potter films, try your hand at rowing down Oxford’s beautiful canal or simply enjoy the scenery. To get more ideas on what lies in store for you beyond London, browse our selection of great day trips and excursions and book online before you go! 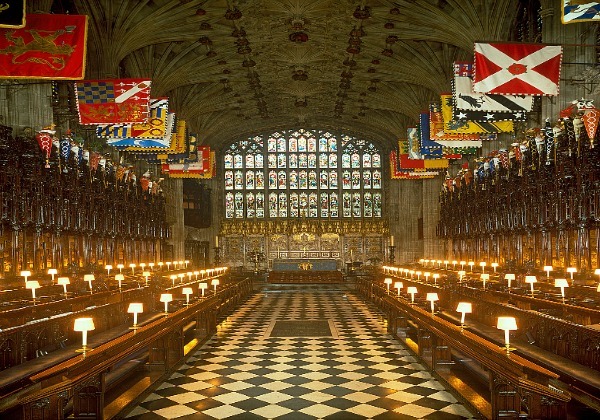 Book a tour to visit Downtown Abbey, walk in the footsteps of William Shakespeare in Stratford-Upon-Avon, lose yourself in the beauty of Bath, get a taste of modern royal life at the magnificent Windsor Castle or take a tour of Oxford or Cambridge University.